LOS ANGELES – Today, FOX Sports announced newly crowned UFC heavyweight and current light heavyweight champion Daniel Cormier return to the FOX Sports UFC broadcast team, joining Jon Anik to call FOX UFC FIGHT NIGHT: ALVAREZ VS. POIRIER 2 live from Calgary, Canada on Saturday, July 28 (8:00 PM ET) on FOX and the FOX Sports app. Former bantamweight champion and current No. 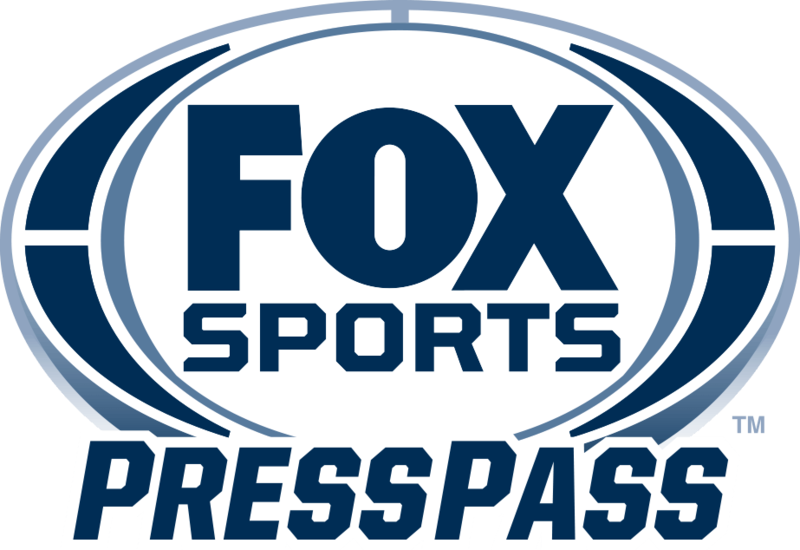 2-ranked Dominick Cruz and retired middleweight champion Michael Bisping serve as desk analysts alongside FOX host Curt Menefee, and lead UFC host Karyn Bryant on FS1 and FS2 programs. Reporter Megan Olivi interviews fighters from Calgary for Friday and Saturday’s coverage. Victor Davila and Brandon Moreno call the fights in Spanish on FOX Deportes. No. 3-ranked lightweight Eddie Alvarez (29-5) and No. 4 Dustin Poirier (23-5) headline FOX UFC FIGHT NIGHT on Saturday in an exciting rematch of their May 2017 bout that ended as a controversial no contest. With Alvarez coming off a Fight of the Year win over Justin Gaethje and Poirier scoring stoppages of Gaethje and Anthony Pettis, the stakes are higher than ever as these rivals look to secure a world title fight with a win. FOX Sports UFC programming starts on Friday, July 27 (8:00 PM ET), with the UFC FIGHT NIGHT WEIGH-IN SHOW on FS2 and FOX Sports app, with Bryant, Cruz and Bisping discussing the fighters, and Olivi reporting backstage. The same crew gets things started on Saturday at 5:00 PM ET with the FOX UFC FIGHT NIGHT PREFIGHT SHOW on FS2 and FOX Sports app, previewing the evening’s fights. The two-hour FOX UFC FIGHT NIGHT PRELIMS on FOX, FOX Deportes and the FOX Sports app begin at 6:00 PM ET with four thrilling bouts. Welterweights Jordan Mein (30-12) and Alex Morono (14-4, 1NC) collide. Hakeem Dawodu (7-0-1) and Austin Arnett (15-5) battle in a featherweight bout. Lightweight Kajan Johnson (22-12-1) takes on Islam Makhachev (15-1), while No. 14 Gadzhimurad Antigulov (20-4) and Ion Cutelaba (13-3, 1NC) open the PRELIMS with an exciting light heavyweight scrap. Saturday’s two-hour main card (FOX, FOX Deportes and the FOX Sports app, 8:00 PM ET), also features No. 2-ranked featherweight Jose Aldo (26-4) against No. 4 Jeremy Stephens (28-14) in the co-main event. Plus, No. 1-ranked strawweight Joanna Jedrzejczyk (14-2) and No. 5 Tecia Torres (10-2) square off. No. 13 lightweight Alexander Hernandez (9-1) faces Oliver Aubin-Mercier (12-2). The FOX UFC FIGHT NIGHT POSTFIGHT SHOW follows immediately on FS1, as Bryant, Cruz, Bisping and Olivi wrap the evening and interview the winners.